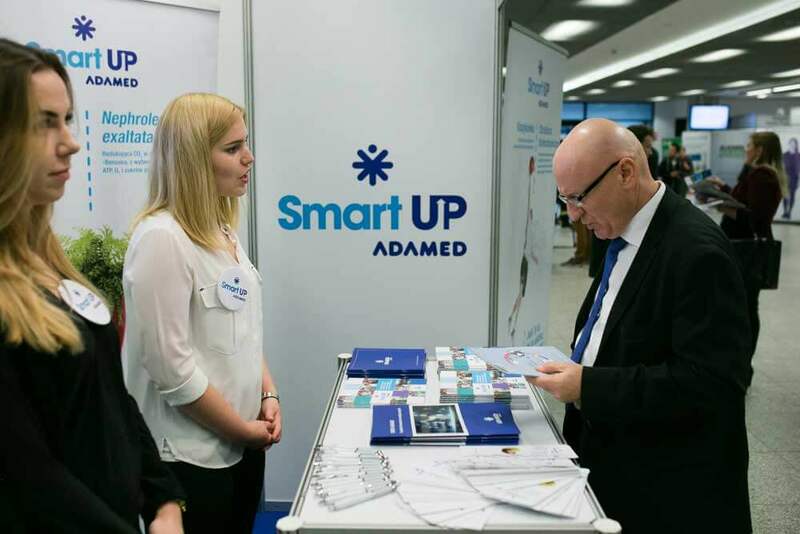 Adamed SmartUP, the flagship project of the Adamed Group Foundation, which focuses on the promotion of science, was presented as one of the exhibitors during the most important corporate social responsibility event – the 6th CSR fair. The programme aims to support especially talented young people, who are passionate about science, and was recognised as one of the most significant business educational initiatives in 2016 in Poland. 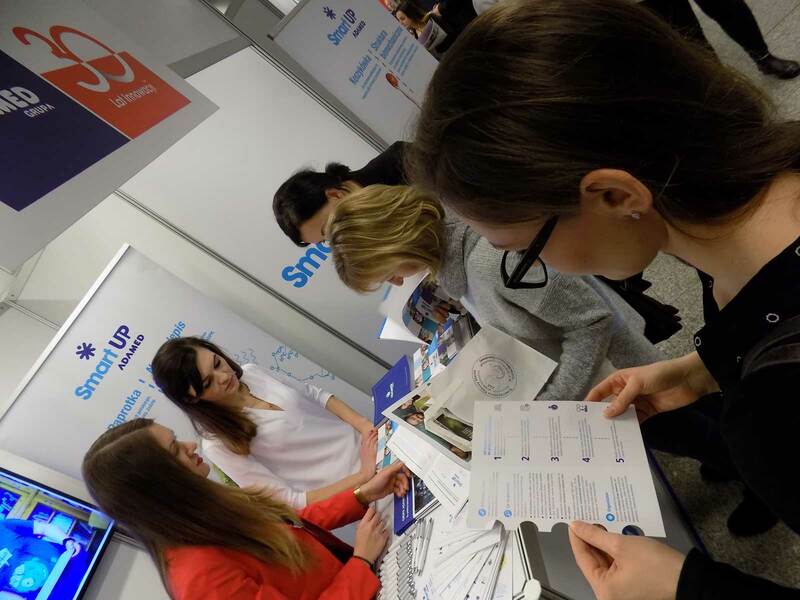 CSR fair took place 17th November 2016 at the PGE National Stadium Gallery in Warsaw. It was the largest event in Poland devoted to corporate social responsibility and sustainable development. More than 2000 guests had the opportunity to visit 70 company and organisation stands, and take part in 6 discussion panels. 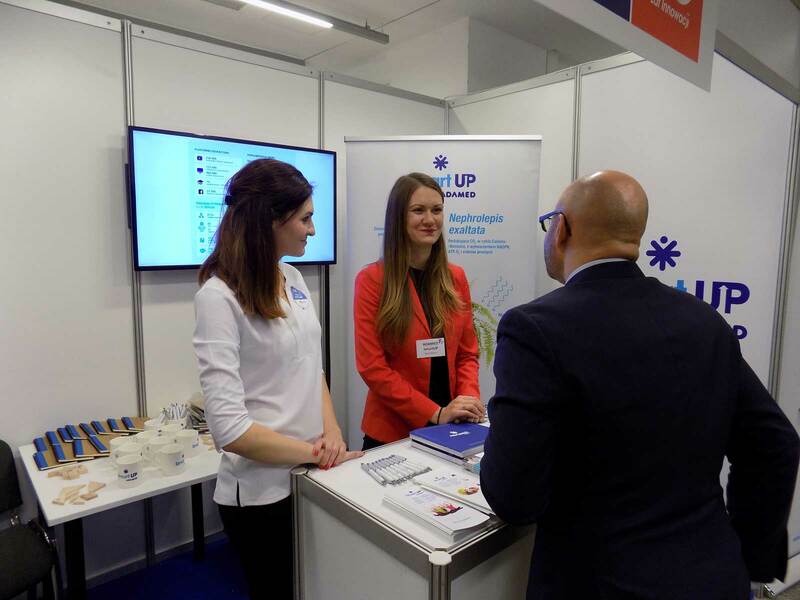 The main theme of this year’s fair was business educational activities, and the organiser of the Responsible Business Forum was one of the most important Polish CSR organisations. 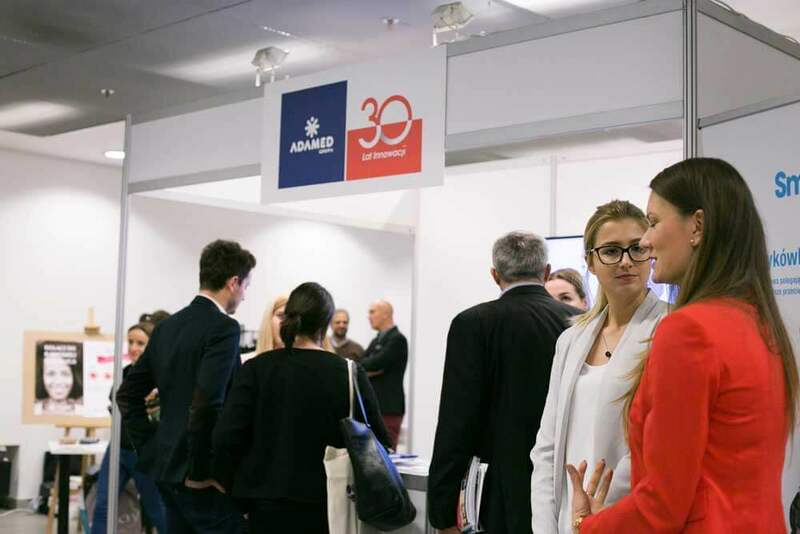 In 2016, the Adamed Group became a strategic partner of the Responsible Business Forum. During the event, the results of the “Business educational activity. The list of the most important educational initiatives.” vote were announced, and ADAMED SmartUP received a commendation. 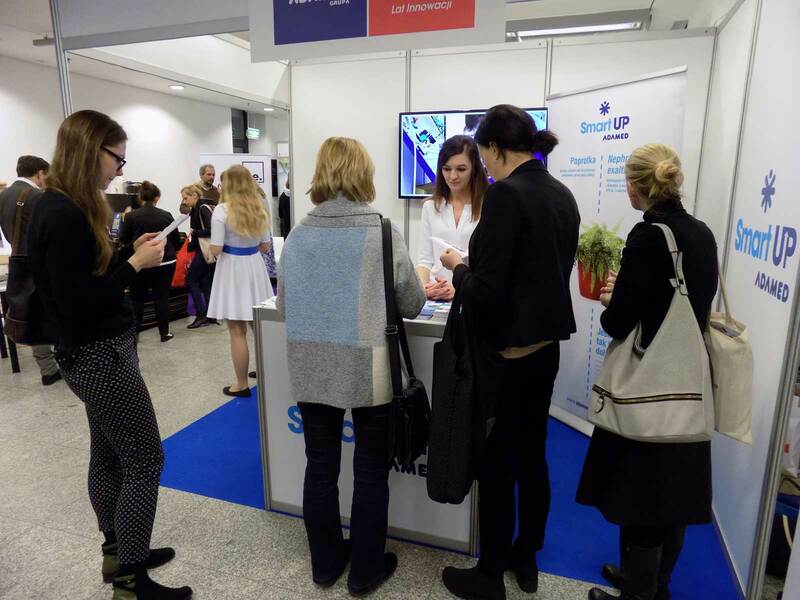 Detailed information about the programme was presented at the ADAMED SmartUP stand. Visitors to the event could test their scientific knowledge, solve educational video puzzles, prepared by distinguished popularisers of science, and play logic games. Correct answers were rewarded with interesting prizes. It was also possible to sign up for the 3rd edition programme on the spot.